based on their menu, it is a certified US beef. though, i could not tell for sure if it was not. i just love the beef for it being tender and not the type in which i would need to exercise my mouth. 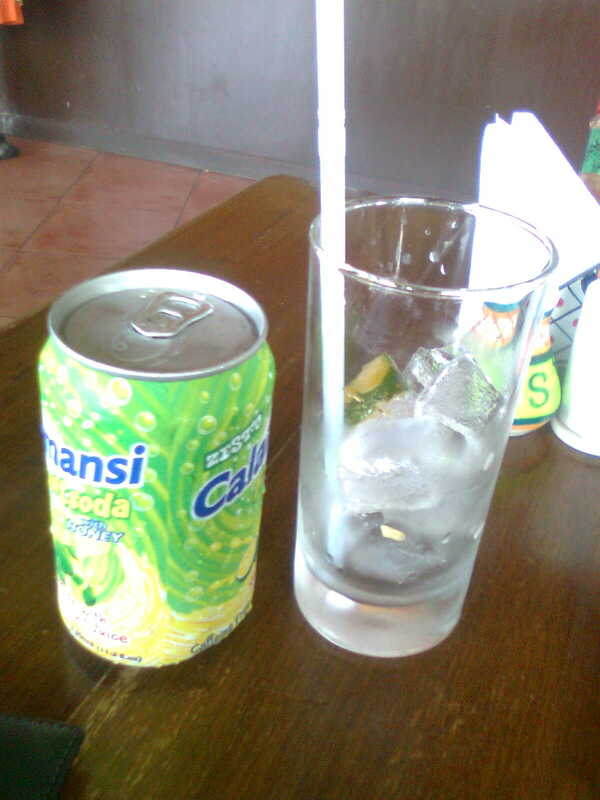 this is recommended by the way, by my food buddy who is still exiled in the capital. 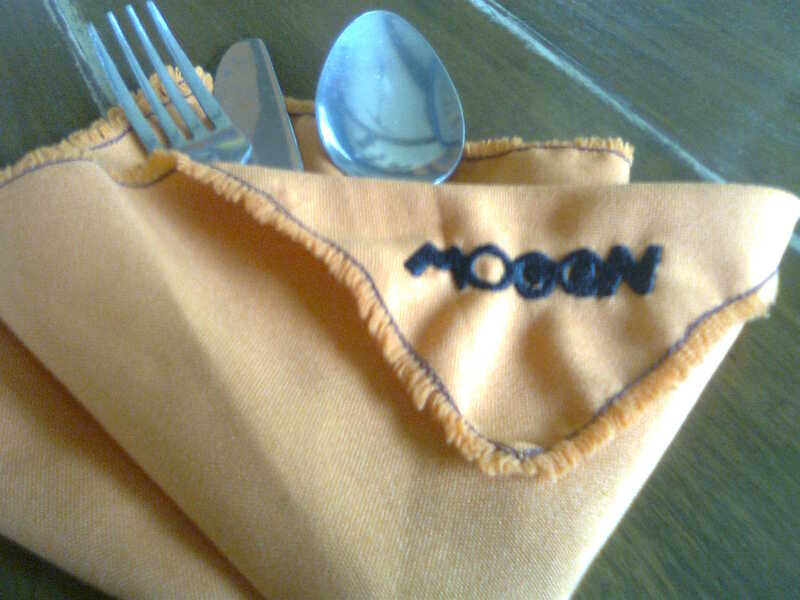 though my food is not anything mexican, mooon is yes, mexican-inspired. aside from the mooon girls, wearing these colorful samba skirts, mooon also offers some of their great versions of mexican food, like quesadillas, burritos, and nachos among others. aw naa diay ana. 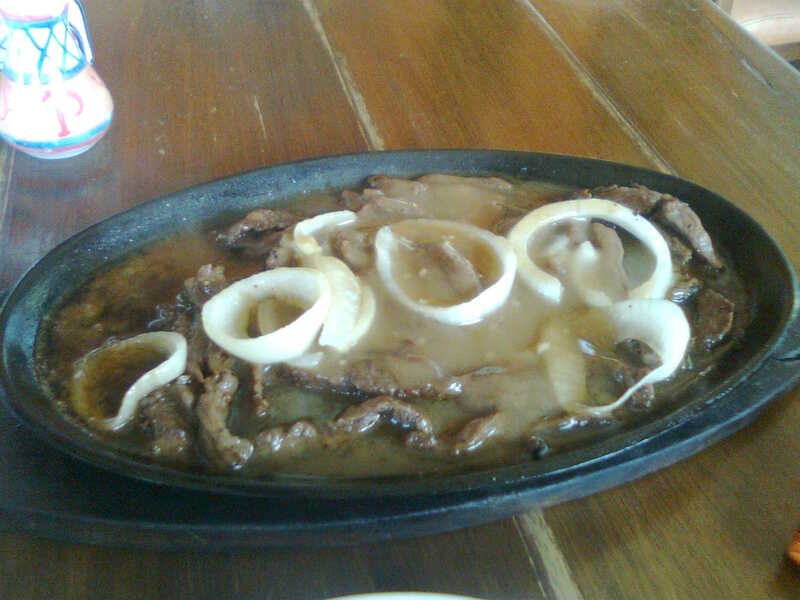 dili pud to katong mooon steak? 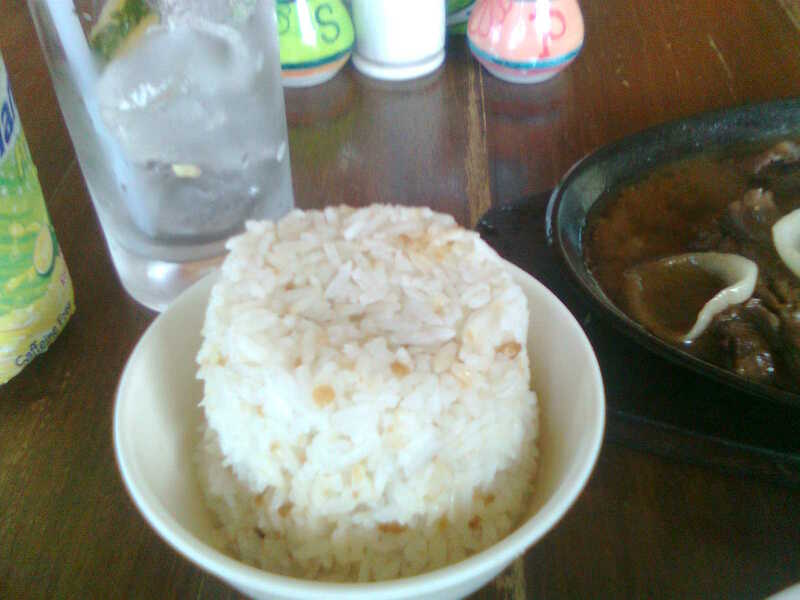 hmmm i think sayop ka ug giingon nako!